Music is one of the most powerful forms of communication known to mankind. Through it, you can say many things. Or you can say few words, but communicate myriads of thoughts and feelings that could not otherwise have been spoken. It is a source for comfort, for pain, for truth, for self-confidence, for love, for worship. Your love is a symphony. All around me, running through me. Oh, your love is a melody. Underneath me, running to me. Oh your love is a song. A lot of people think of paintings and drawings when you say the word ‘art’. But in reality, art is anything that ‘is beautiful, appealing or more than ordinary significance’. We each have preferred genres of art (or in this case music), but that’s because each person is unique and individual in their taste and desire. Everyone’s ears and heart are tuned differently. And we each appreciate different music on a different level. Music makes every occasion better. It makes happy times happier. And sad times less painful (or more painful - depends on which ‘better’ you’re going for). The end. Because music is not a physical form of art, when it symbolizes exactly what you’re thinking or feeling, it strikes a chord in you that may be painful, but oh so perfect. Because that's the thing with music. When it hits, you feel no pain. With it, you can express your thoughts, your feelings, it can bring back memories, or create new ones. 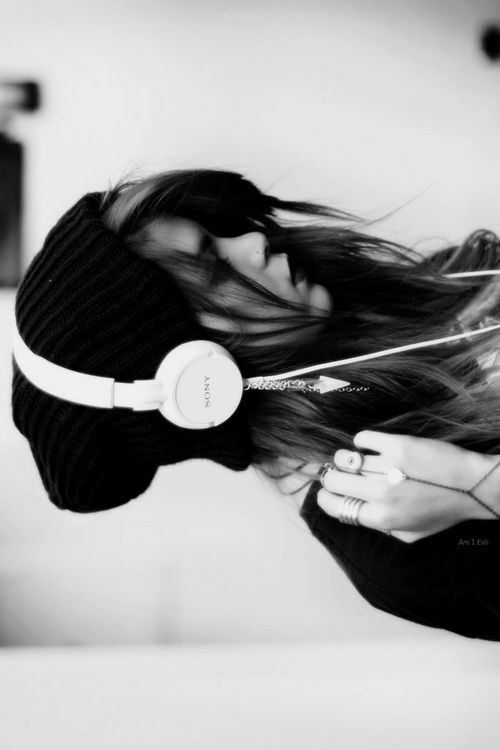 And the best music is the kind that you can listen to while standing completely still, but feel like you’re flying. Here we are on top of the stars. Never thought we'd ever get this far. We live for moments like this. Come alive in moments like this. When you can’t describe your feelings, some songs can for you. This has happened to me multiple times. Someone will ask me ‘Raquel, how’s it going?’ and I’m like ‘Here, just listen to this song. It will tell you for me’. You got something I need. In this world full of people, there's one killing me. And if we only die once, I wanna die with you. What certain songs are about is applicable to things that have happened in your life. Some songs are significant to us because they’re basically our life story. You listen to them, you’re like ‘yeah, that’s me...and that’s me...that is definitely me’, and you connect with the music on a level that’s not only intellectual but emotional. You're gonna find yourself standing in the hall of fame. And the world's gonna know your name. Cuz you burn with the brightest flame. To me, music is another way of breathing. It’s not just a part of life. It’s a part of my being, of who I am. And it’s been scientifically proven that music can have the most incredible effects on your body, brain, and heart function. You’re welcome. You are more than the choices that you've made. You are more than the sum of your past mistakes. You are more than the problems you created. You've been remade. Music is the soul and drive of my life. You know what I find especially amazing is the fact that God made us this way. He designed music to be so inexplicably powerful in the mind and hearts of humankind. He even composed a whole book of songs "Psalms" that speaks to every human emotion and resonates as the beating heart of our Savior. Also, your taste in music is pretty much impeccable.